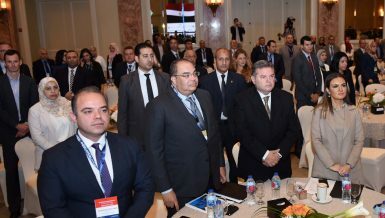 Six British companies are visiting Egypt to scope the possible business opportunities in the healthcare sector, a statement of the embassy said on Tuesday, adding that during the companies’ three-day visit, they will hold meetings with senior government officials and heads of hospitals, and will visit the Suez Canal Economic Zone (SCZone). 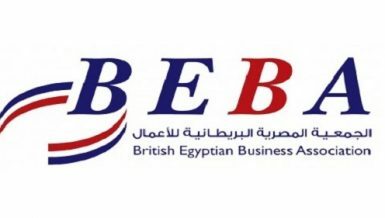 The visit is organised by the Egyptian British Chamber of Commerce (EBCC) in partnership with the British embassy’s Department of International Trade and the British Egyptian Business Association (BEBA), noted the statement. The companies’ expertise covers various areas in the healthcare sector, such as medical training, insurance, e-health, and medical solutions, said the statement, noting that the delegation includes representatives from escalla, ADA Health, Eurofinsa, and AT Medics, the largest provider of primary care services to the NHS in England. In February, international healthcare company, Yourgene, introduced its latest tests for non-invasive prenatal DNA test for Down syndrome in Egypt. This follows the signing of a memorandum of understanding between the British government and the Egyptian Ministry of Health earlier this year to increase healthcare cooperation between the two countries. The BEBA along with the EBCC organised a seminar on the occasion on the visit on Monday, where The Minister of Finance, Mohamed Moeit, was present along with Egyptian healthcare community representatives. 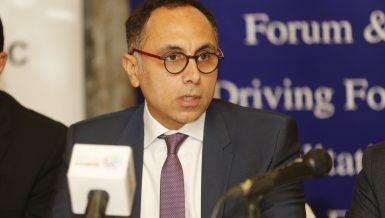 Health is on the main agenda of the Egyptian government, Khaled Nosseir, the BEBA’s chairperson said, adding that the BEBA’s conference offered an opportunity for boosting British companies’ investments in the healthcare sector. 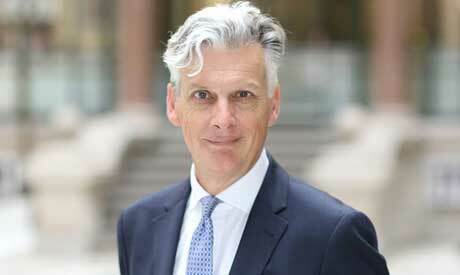 The British healthcare companies, which are visiting Egypt, offer their best practices of healthcare, Nosseir mentioned, noting that the delegation is headed by Ian Gray, the EBCC’s chairperson.